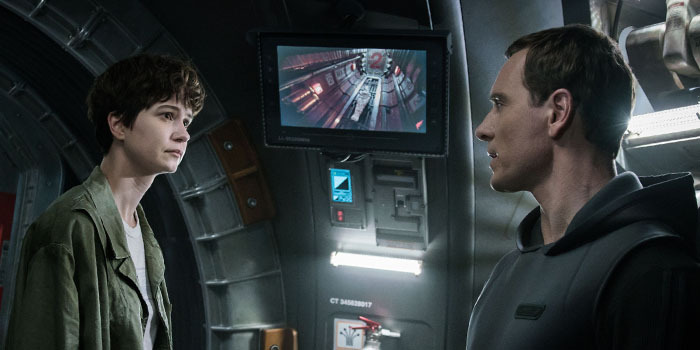 As has been observed before regarding Prometheus, Alien: Covenant is trying to build conceptual sci-fi on the burial grounds of what began as a simple, stylish, terrifying horror story. This alleged prequel to the Alien saga, now in its second instalment, should have been called Androids. There’s really not much going on other than between the story’s two synthetic Michael Fassbenders. Perhaps it serves better as a prequel to Blade Runner (off-world edition). 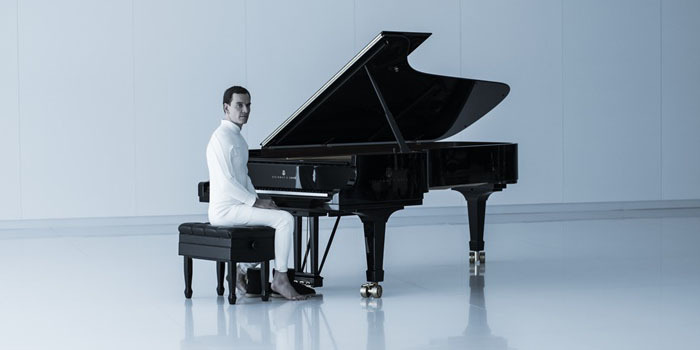 The polymorphous xenomorph (you can pretty much bottle it now, and mix it with anything you want for the latest grotesque biological cocktail) has been reduced to a nuisance, distracting us from the film’s unengaging philosophical ambitions.